Simon & Schuster Books for Young Readers, 9781481456777, 336pp. "This debut novel is fascinating. 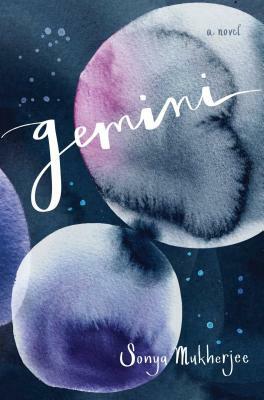 . . .Gemini will satisfy curiosity about conjoined humans but goes far beyond that to explore issues of identity and relationships important to all teens." "While leavened with comfortable teen-literature tropes, this debut isn't high-concept-fueled candy floss. The twins' distance from "normal," all that circumscribes their conjoined world, is ever present, and the struggle to sustain their senses of self is visceral. . . . Readers who've wondered why some choose to live with a disability that might be "cured" will find plenty to ponder here. As developments in genetics reshape the medical landscape, these questions will only resonate further. Compelling and suspenseful from Page 1; Clara and Hailey pull readers into their unique world and don't let go."